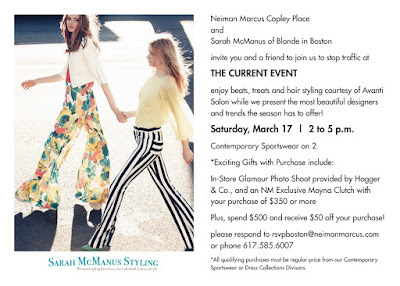 I am so excited about this event I am doing with Neiman Marcus this Saturday, March 17th. I would love for all my readers to come and enjoy styling by Avanti Salon, treats, music, and the most beautiful pieces of the season! 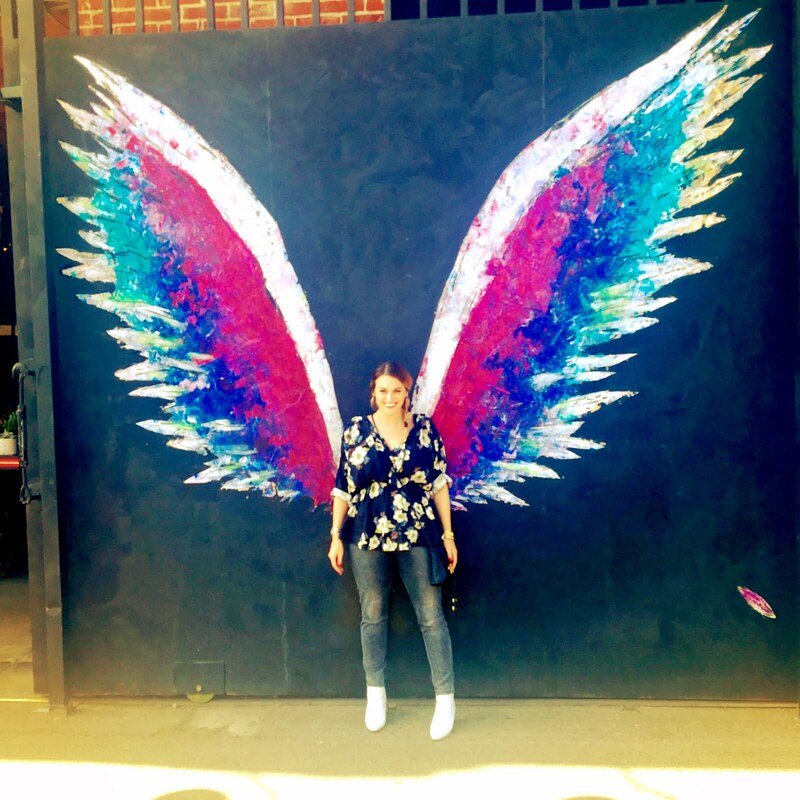 Please be my guest and let's have a fashionable St. Patty's Day!